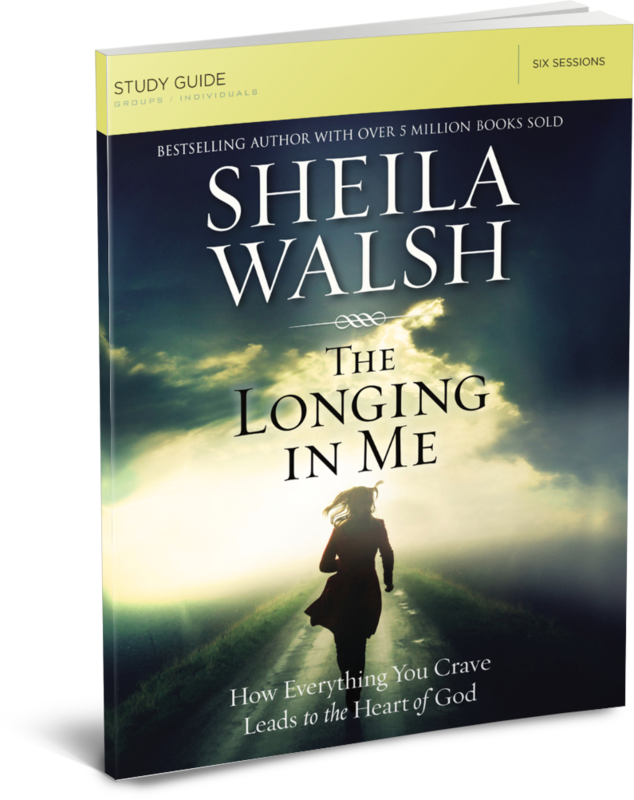 Have you experienced hurts so deep it has hardened your defenses, keeping you from allowing God in? Do you fear your mess is too big for God? Enter a safe place with God by practicing a daily connection with him through confession, prayer, and meditation on Scripture. Though we will never be completely “fixed” on earth, God’s power is made perfect in our weakness. 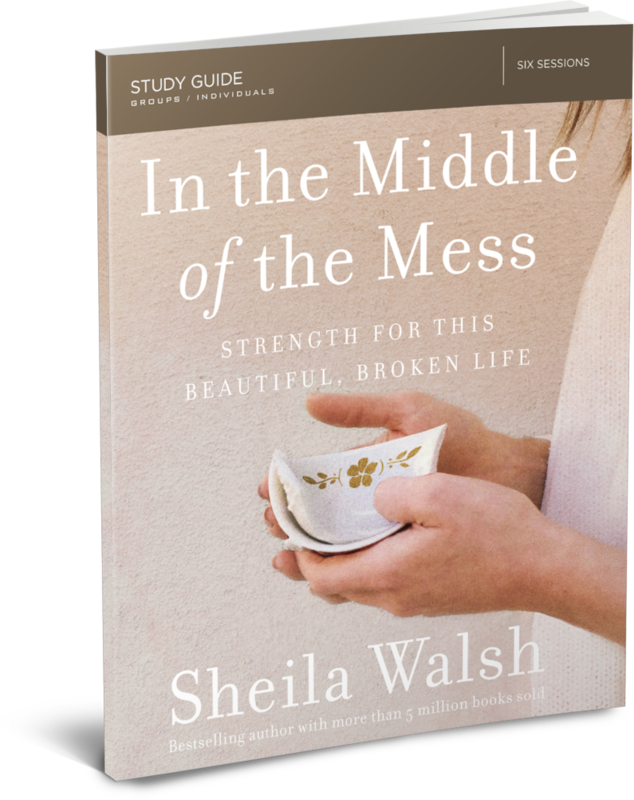 Our brokenness is the key to finding God’s strength in the middle of the mess. Where do you turn for shelter in the worst storms of life? 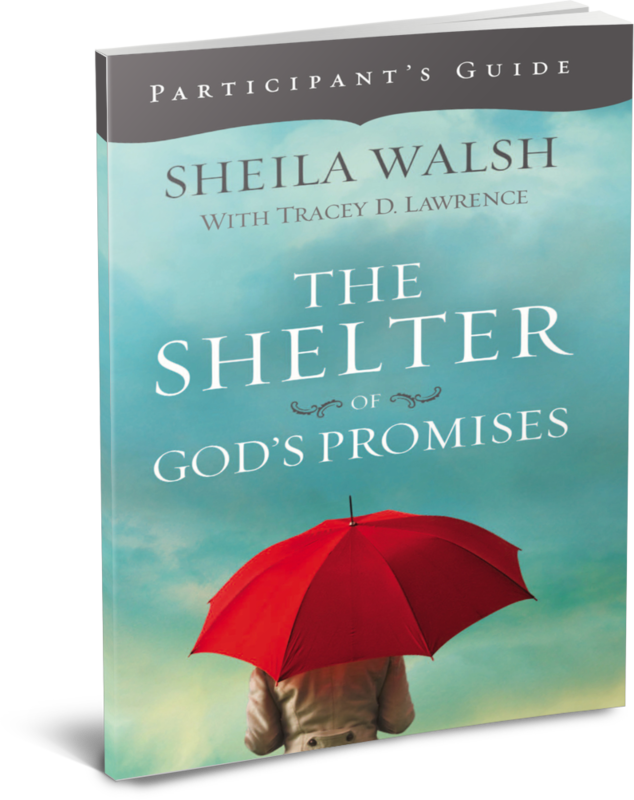 You know God’s promises, but are they for you? Are they for this? If you look to your circumstances alone, it may seem God has forgotten you. But he hasn’t. He can’t. God is the only promise maker who is always a promise keeper. Explore 10 bedrock promises of God and discover what his promises mean and how they provide the foundation for daily confidence, joy, and hope. We all face storms in life. These storms may devastate us and leave us torn apart. Heartbreak. Fear. Regret. Insecurity. Shame. It’s difficult to believe we will make it through. We have an enemy who says we will not survive this one. But don't be afraid. 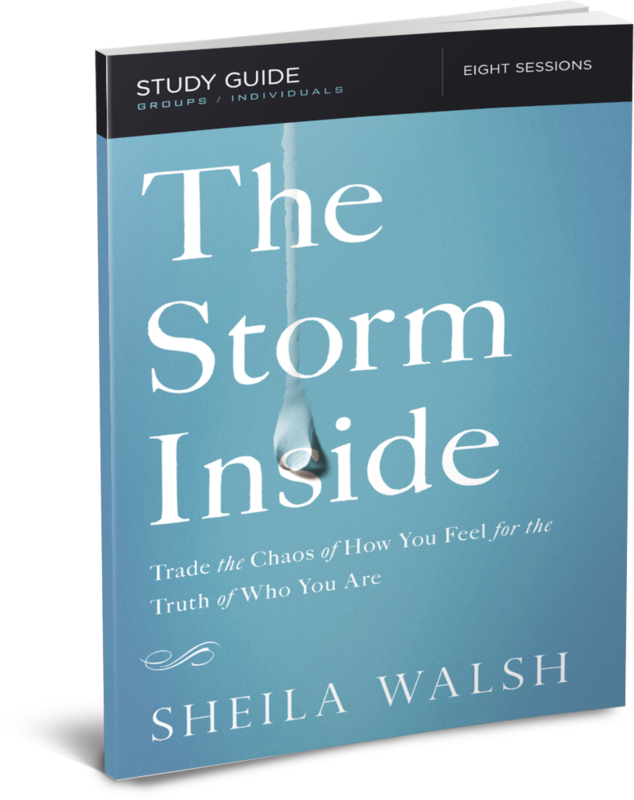 Storms show you what's really going on inside and make you stronger. Lay hold of the grace that forgives what is past, gives strength for the present, and offers hope for the future.